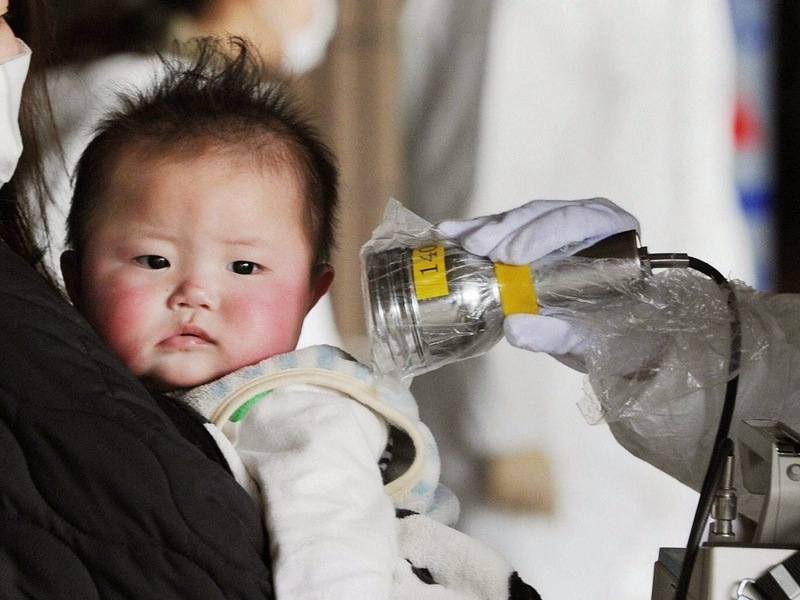 ﻿The 2011 Fukushima disaster was a stark reminder of the continuing dangers posed by nuclear fallout, highlighting the need for an approved drug that can be taken after radiation exposure to protect against organ injury and death. A study published in the journal Chemistry & Biology identifies a drug candidate called DBIBB that increases the survival of mice suffering from radiation syndrome, even when treatment started three days after radiation exposure. The findings suggest that DBIBB shows promise for becoming the first drug capable of treating acute radiation syndrome caused by the high levels of radiation released by nuclear explosions. Nuclear explosions can expose humans to high levels of ionizing radiation, which can cause cell death and organ injury due to DNA damage. Although some agents tested by the military can provide some protection against radiation sickness when taken prior to radiation exposure, no approved drug is effective when taken after radiation exposure. In previous studies, the researchers found that a molecule called lysophosphatidic acid (LPA), which is naturally generated during the course of blood clotting, activates the LPA2 receptor to protect against radiation-induced cell death. The researchers also previously identified an LPA-like compound that protected mice from radiation-induced death, but it did not specifically target the LPA2 receptor or possess the desired drug-like potency required for clinical use. To overcome this hurdle, the team developed a computational model of the LPA2 binding site and refined their previously identified compound into a more potent and specific activator of the LPA2 receptor, which is abundantly expressed in the most radiation-sensitive types of cells in mammalian tissues. The resulting compound, called DBIBB, protected mouse embryonic skin cells from radiation-induced DNA damage and enhanced the survival of radiation-exposed blood cells, intestinal cells, and other types of cells from mice and humans. Moreover, 93% of mice that were treated with DBIBB three days after radiation exposure remained alive 30 days later, compared with only 20% of mice that were not treated with the drug candidate. The compound does not only work on unintended radiation exposure, but can potentially also help cancer patients from the side effects of radiation therapy and astronauts from chronic exposure to cosmic rays. This promising compound will soon join the regulatory pipeline of a biotech company called RxBio Inc.
Based on materials originally posted by Cell Press.